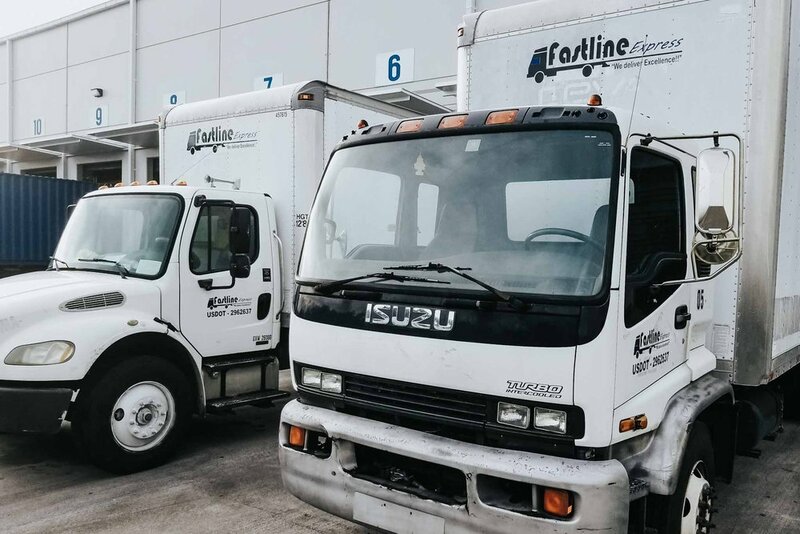 We are a family company with several years of experience in the shipping business located in Miami, Florida. We provide excellent shipping services, based on our responsibility, reliability and speed. vision, history, and the achievements of our years of advocacy. Ready to take the next step? We can become more than a provider, an ally.